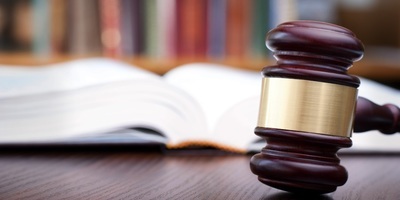 Dr. Tara Kent recently filed suit against the nation's first historically black university and the Pennsyvania State System of Higher Education following the termination of her position in September. 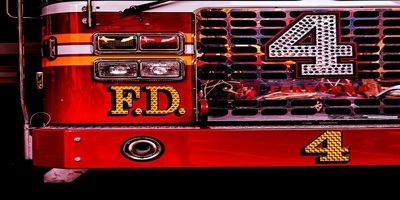 The complaint, filed Feb. 11 in Delaware County's Court of Common Pleas, accuses the institution and state system of violating Pennsylvania Whistleblower Law. 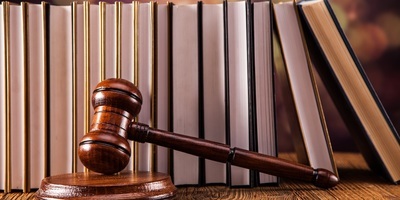 Kent is seeking in excess of $50,000 in damages. "Dr. Kent was a long time, dedicated, and highly respected educator who was unlawfully terminated from her position as provost." Kent's attorney, Thomas Sprague of Sprague & Sprague, told the Pennsylvania Record. Kent was terminated for blowing the whistle on "significant waste and wrongdoing," Sprague added. 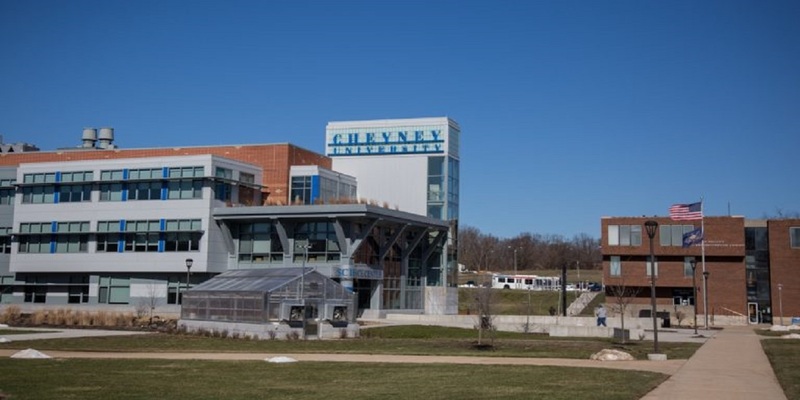 Cheyney University did not respond to messages asking for comment from the Pennsylvania Record. 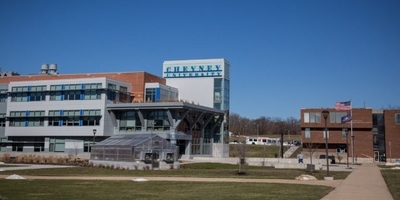 The complaint alleges that Cheyney, which has faced declining enrollment, is beset with administrative mismanagement and financial pressures, causing a "deepening crisis and increasing reliance on public funds in amounts that are widely disproportionate to Pennsylvania's other public colleges." But, the complaint claims, one of the bright spots was the university's Keystone Honors Academy and Scholarship Program, which was headed by Kent for many years. 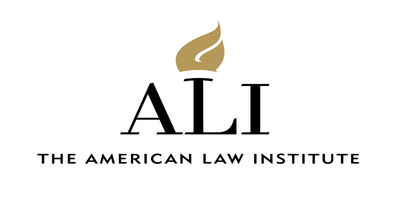 The program aimed to foster the education and cultural and leadership skills of high-achieving students, many of them the first generation of their families to attend college, the complaint states. As provost, Kent reported to the Cheyney President Aaron Walton. "Dr. Kent was discharged from her employment because of her good faith reports of waste and wrongdoing to the president of Cheyney and senior representatives of the Pennsylvania State System of Higher Education," the complaint said. 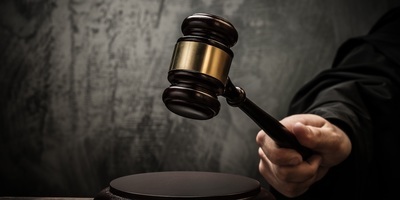 "As a result of her unlawful discharge, plaintiff Tara Kent, Ph.D., has suffered and will continue to suffer damages, including for lost wages, benefits and seniority, as well as embarrassment, humiliation, harm to reputation, emotional distress, and mental anguish."